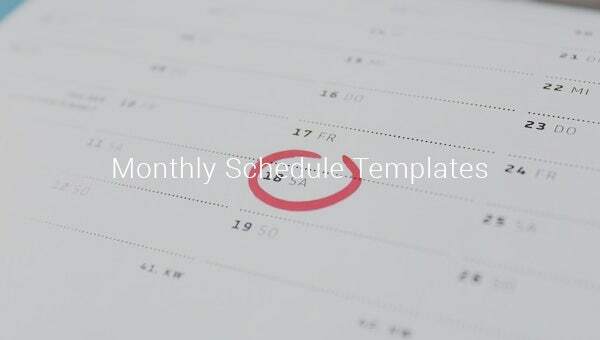 Monthly Schedule Template – 11+ Free Sample, Example Format Download! 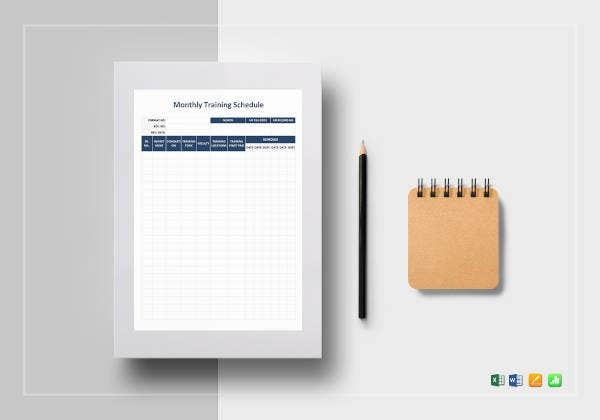 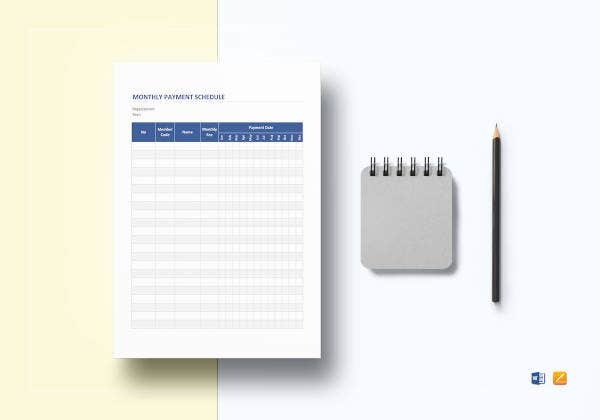 The user-friendly template to schedule can be used to plan the whole month for effective management. 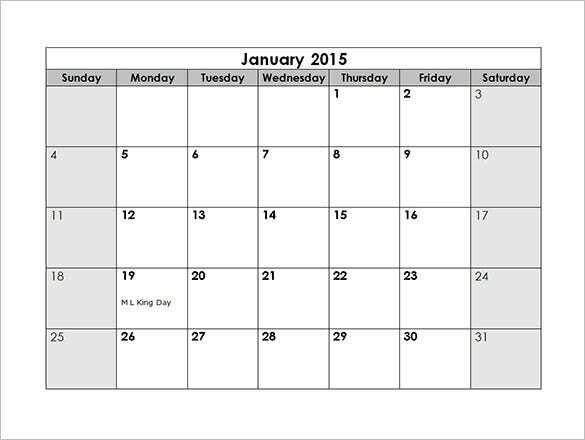 If you plan your month using these templates then you do not need to worry about a thing the whole month. 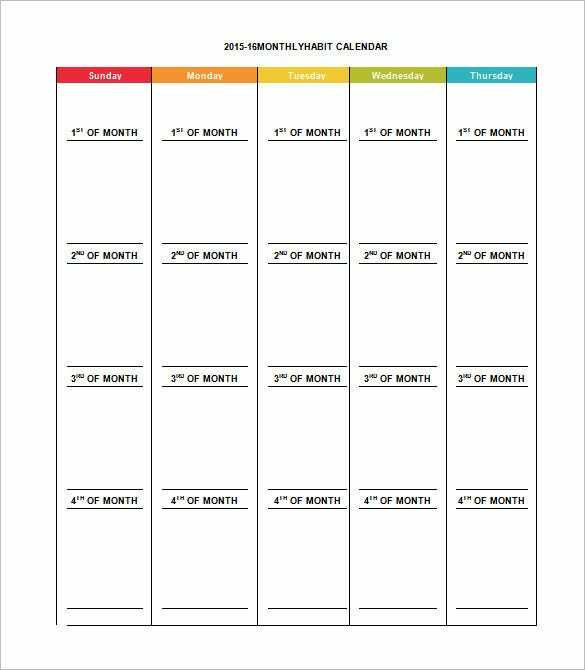 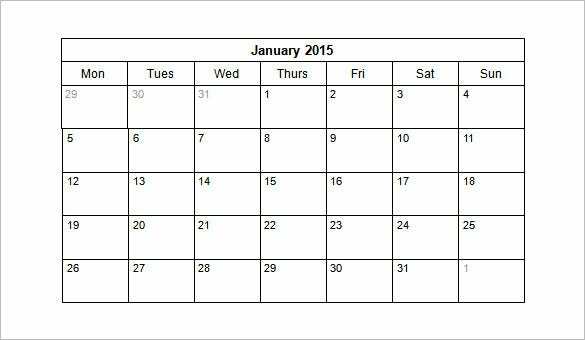 These work like Weekly Schedule Template but instead of a week you can plan the whole month. 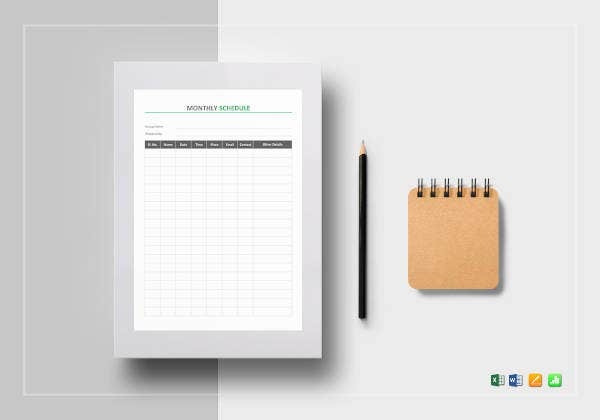 You can also see Cleaning Schedule Template. 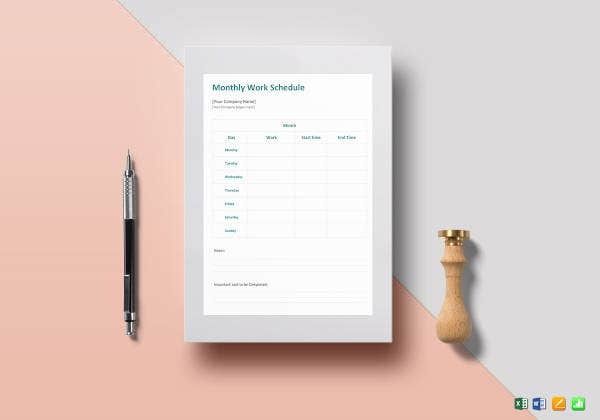 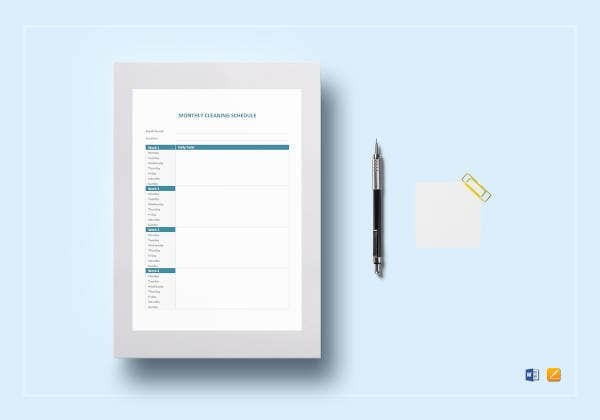 In these schedule templates You can use the formats like word, PDF and excel to schedule every important activity for the month. 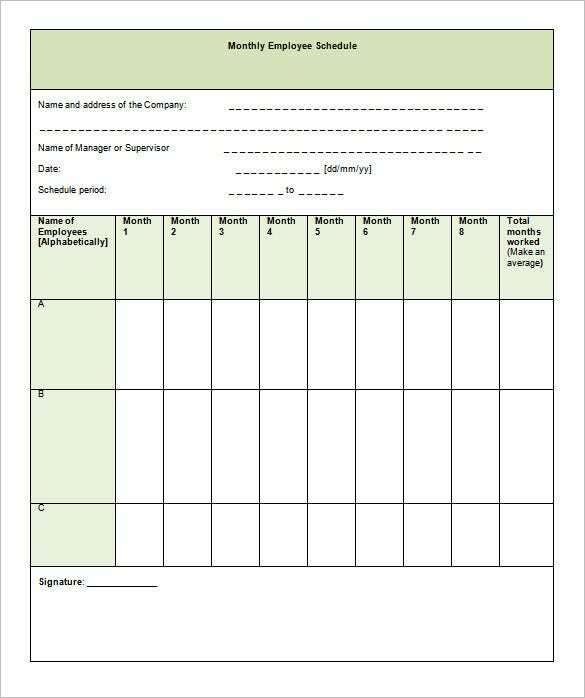 Do not forget to distribute it among your family members so that every member can follow the same schedule and there is no hassle in the family.